Greek production duo Fotonovela are probably best known for their work with synthpop duo Marsheaux, the outfit of which Andy McCluskey said “I do have a soft spot for Marsheaux I have to say. They have a certain sort of wispy, melancholic charm…”. 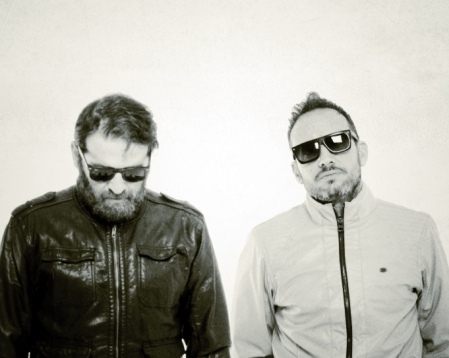 As a recording outfit in their own right, Fotonovela (which comprises George Geranios and Nick Bitzenis – who also front Greek record label Undo) released the Mistakes Are Good album in 2008 and in 2013 followed this up with the latest album A Ton Of Love. The album features a wealth of guest vocalists, including Sarah Blackwood (Dubstar, Client), Marsheaux, Beth Cassidy (Section 25) and James New (Mirrors). 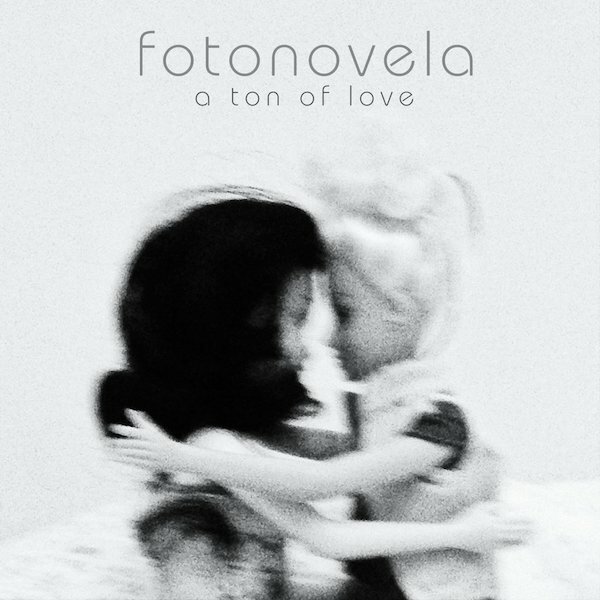 Fotonovela had previously contributed to OMD’s 2013 album English Electric in the form of ‘Helen Of Troy’. This track originally began life as part of some demos that Fotonovela had floated over to OMD’s Andy McCluskey back in the early part of 2010. Some of the other demo tracks were later re-purposed for inclusion on A Ton Of Love, but with new vocalists. Originally, Andy had been in the running as a possible guest vocalist for what would later become A Ton Of Love. He approached George Geranios with a very specific request: “I want to write a song called ‘Helen Of Troy'” and George went “Well, we’re Greek, we’ll write one for you!”. But later, Andy had had a change of heart and decided the track was too good simply to feature on a compilation album. As a result, it turned up on English Electric. One of the quality UK synthpop acts to emerge in recent years has been Mirrors. Formed in 2008, this 4-piece outfit went on to have their own OMD connections by supporting the Wirral synthpop stars in 2011 as part of the History Of Modern tour. Andy McCluskey had also provided a remix for the Mirrors track ‘Secrets’ – which turned up on the Undo release of Mirrors 2011 album Lights & Offerings. Sadly, the future of the band was put in doubt with the departure of Ally Young in the latter part of 2011. A Ton Of Love, meanwhile, made use of Mirrors lead vocalist James New on two of the featured tracks: ‘Romeo & Juliet’ and ‘Our Sorrow’. ‘Romeo & Juliet’ was the second demo track that had originally been suggested to Andy McCluskey back in 2010, who had rejected it in favour of what would later become ‘Helen Of Troy’. The distinctive tones of James New’s vocals mark ‘Romeo & Juliet’ as one of the highlights of the album – a feat repeated on ‘Our Sorrow’ which almost sounds like a lost OMD track. Two of the other OMD demos also appear here: The dreamy soundscape of ‘Freeze Frame’ features the vocal talents of Kid Moxie, while ‘Arrows’ appears here with vocals by synthpop duo Echoes. The rest of A Ton Of Love keeps up a high synthpop standard on the rest of the album’s tracklisting with superb contributions from its all star cast. ‘Justice’ is a percussive number that features the distinctive vocal talents of Dubstar’s Sarah Blackwood, who also does a stellar turn on the widescreen pop of ‘Beautiful’. Meanwhile, ‘Clean Slate’ includes a vocal contribution from Section 25’s Beth Cassidy which sounds like a Dubstar song from the universe next door! Marsheaux themselves also feature on the album for two songs, of which ‘Close To Me’ is a superb slice of euphoric pop. 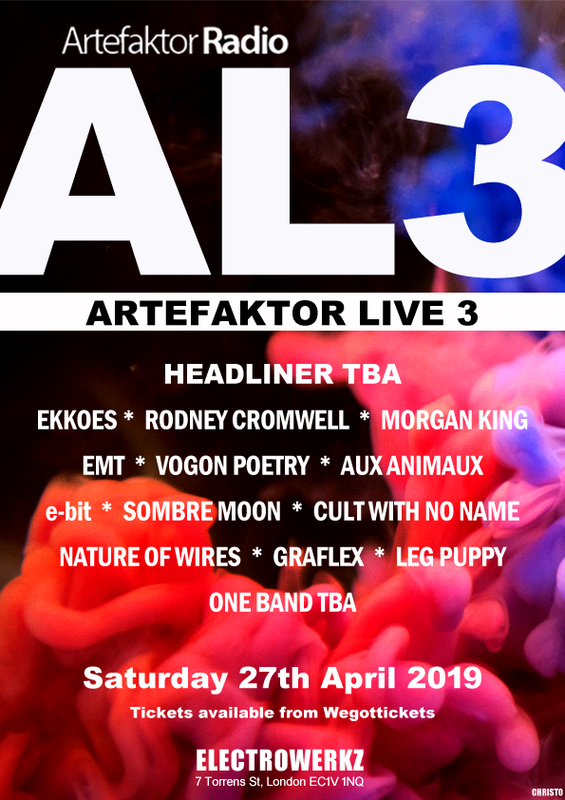 Sarah Blackwood will also be guest DJ at the forthcoming TEC003 event featuring Vile Electrodes and Speak & Spell.